3. Lots of luxury ships (Victoria Cruises, Century Cruises, President Cruises) are offered at the lowest price. 3. 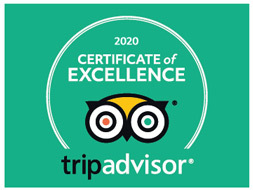 Caring, experienced local guide & driver. 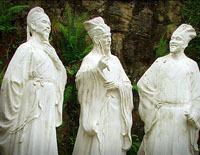 Yichang, the second largest city in Hubei Province, is an ancient city with a history of more than 4,000 years. 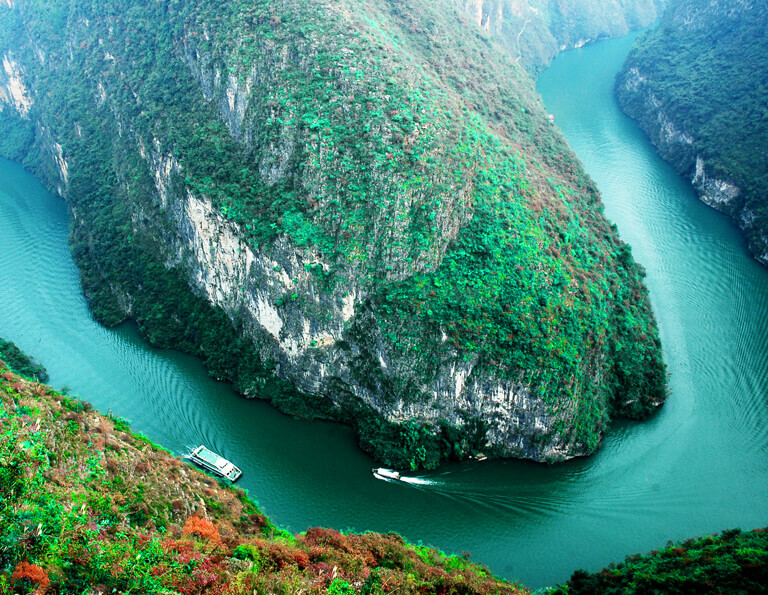 Now, it is regarded as the best gateway to Three Gorges and Three Gorges Dam along Yangtze River. 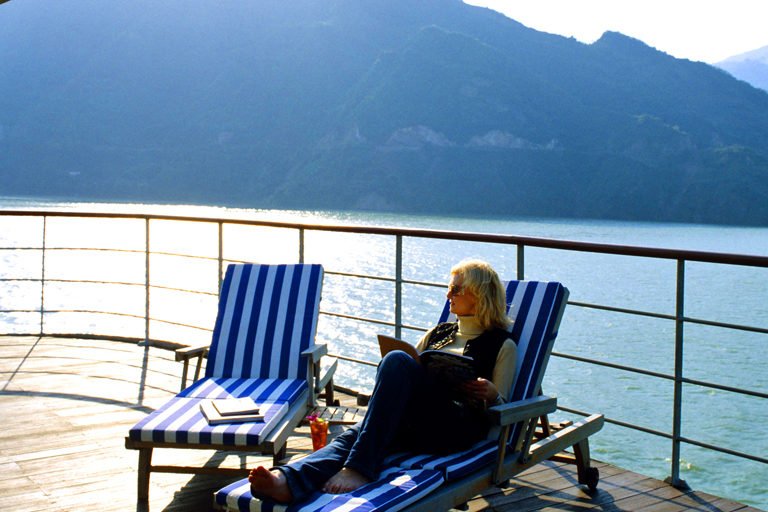 Visitors could take the most relaxing 5 days upstream or the most popular 4 days downstream Yangtze cruise from/to Yichang. 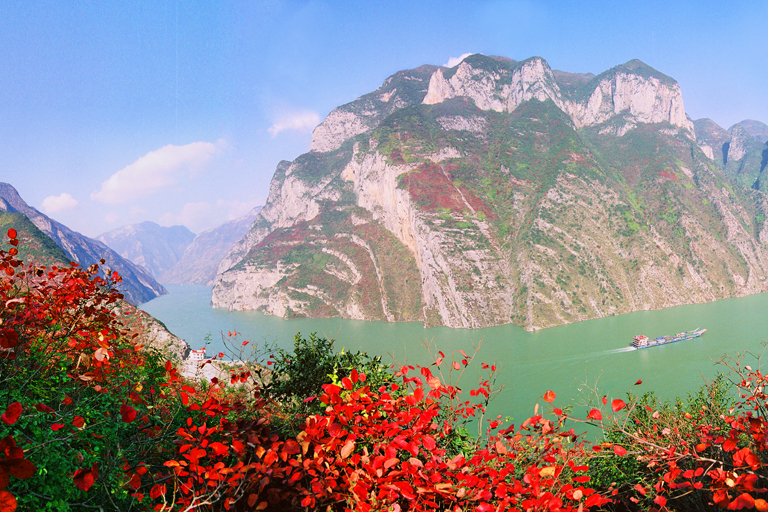 Generally speaking, Yichang is a small city used for taking a Yangtze River cruise. 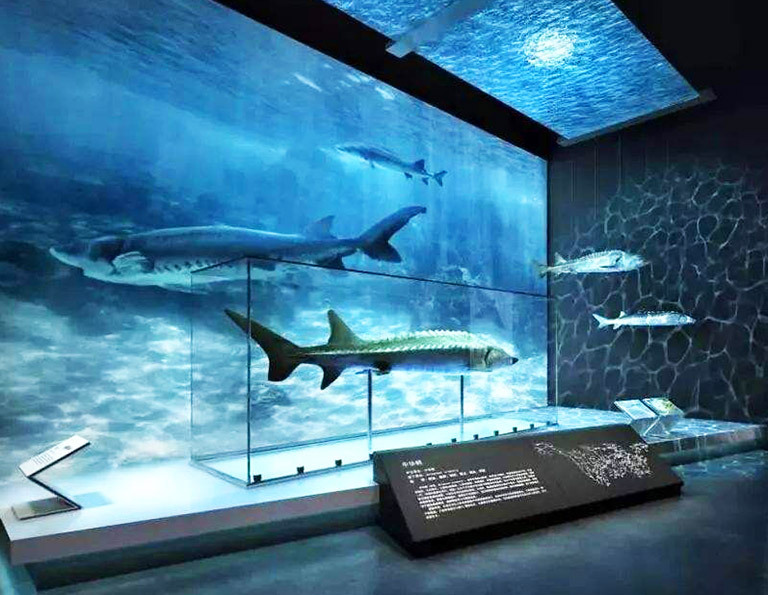 If you arrive early and have some free time, you can spend half day to one day to visit Yichang Museum, Yiling Square, Sanyou Cave or Chinese Sturgeon Museum. 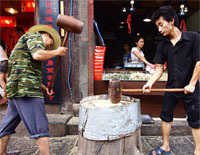 It is easy for travelers to travel to/from Yichang with Wuhan, Beijing, Shanghai, Xian, Guilin, Chengdu, Zhangjiajie, etc. Feel free to select your favorite from the following tours. All the tours are flexible and customizable in the most relaxing and comfortable pace. Just tell us what you like, and we’ll do the rest. 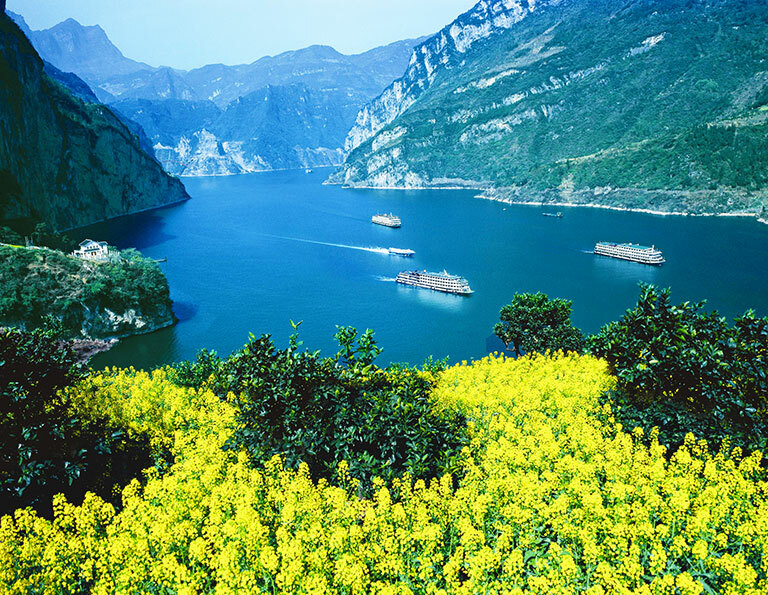 The one-day Yichang short stay tour is specially designed for those who want to explore the essence of Yichang before or after your relaxing Yangtze River Cruise. 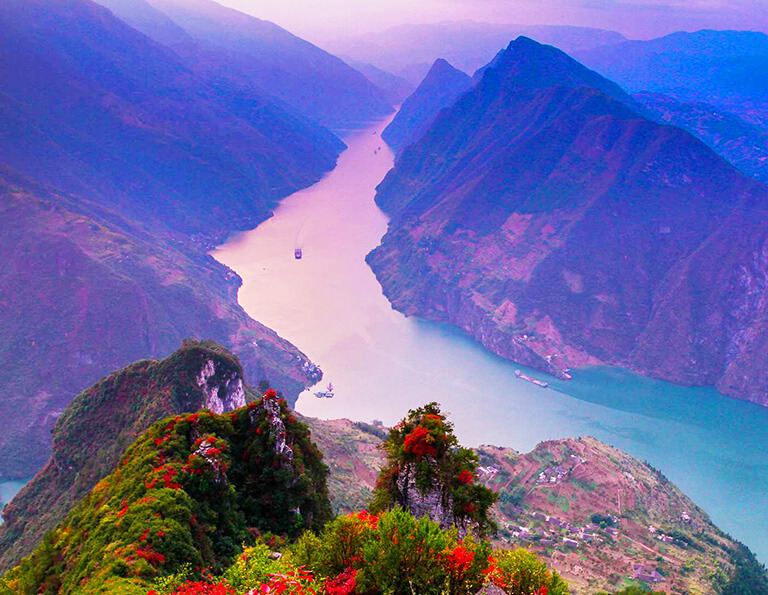 After your 4-day downstream Yangtze River Cruise, you can pay a visit to the highlighted attractions in Yichang & Wuhan! Just take all natural beauties and cultural treasures into your eyes. 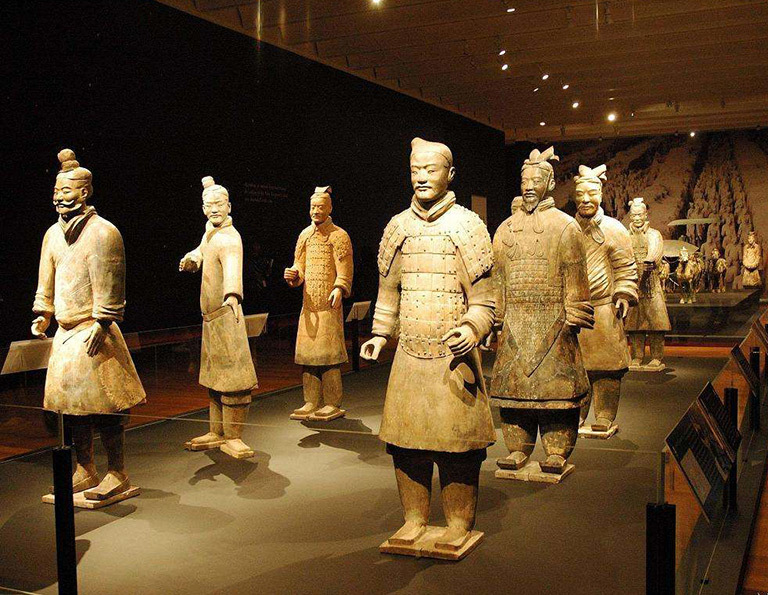 Experience two of the highlights of our best selected tours: discover the essence of Chinese capital, the center of art and culture, as well as enjoy the relaxation and luxury of a Yangtze River Cruise. This trip will leave you the best memory in your life. 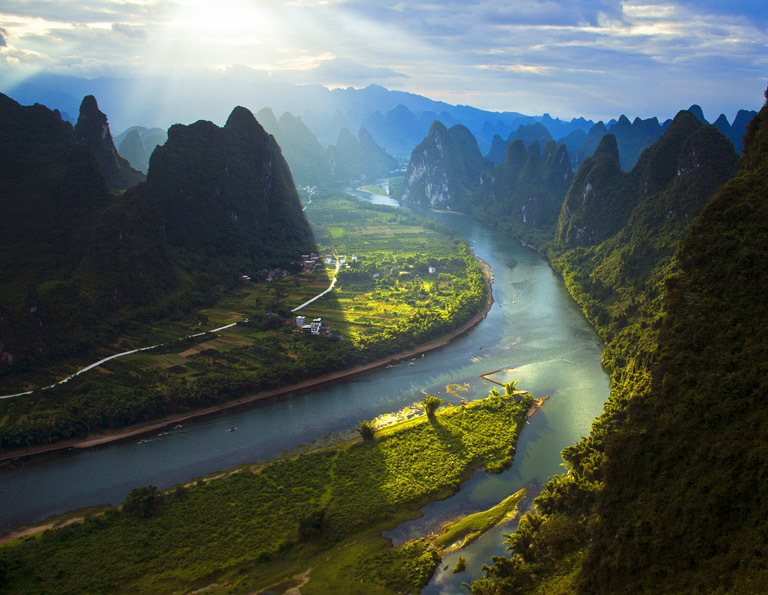 Take Li River cruise viewing karst landscape, enjoy cycling trip into Yangshuo countryside, board 4-day Yangtze River cruise from Chongqing to Yichang. It is idyllic, natural and relaxing! 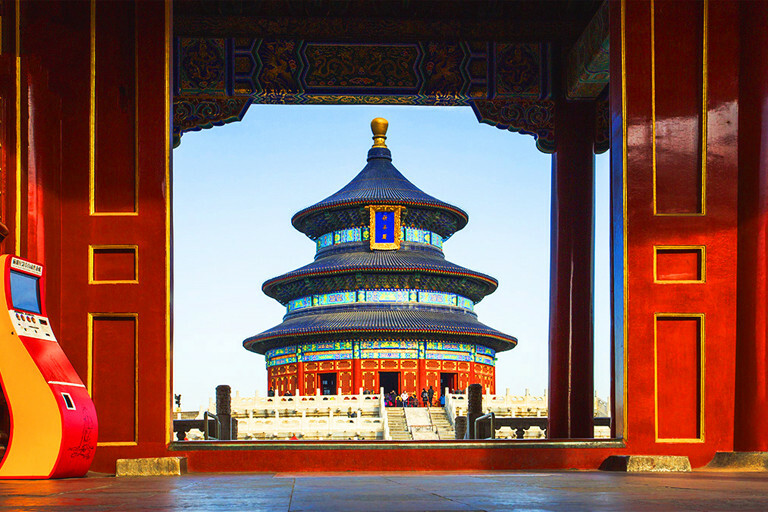 Shanghai is often chosen as the first stop for travelers in China. After viewing the new look of this metropolis, you will take a relaxing cruise on the Yangtze River. Whether you’d prefer a leisure filled break from the fast paced adventure, or an action packed experience full of shore excursions, the decision is yours!